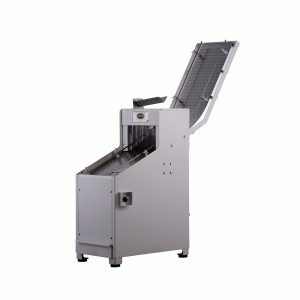 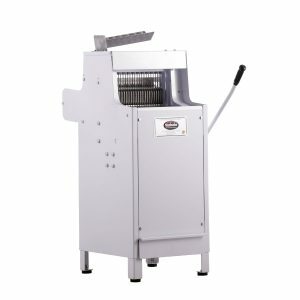 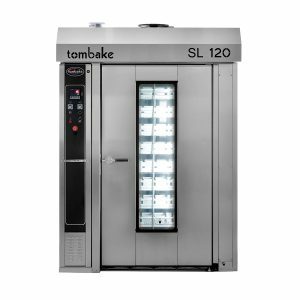 At Tombake we manufacture and supply quality innovative products as well as providing superior service excellence to our customers. 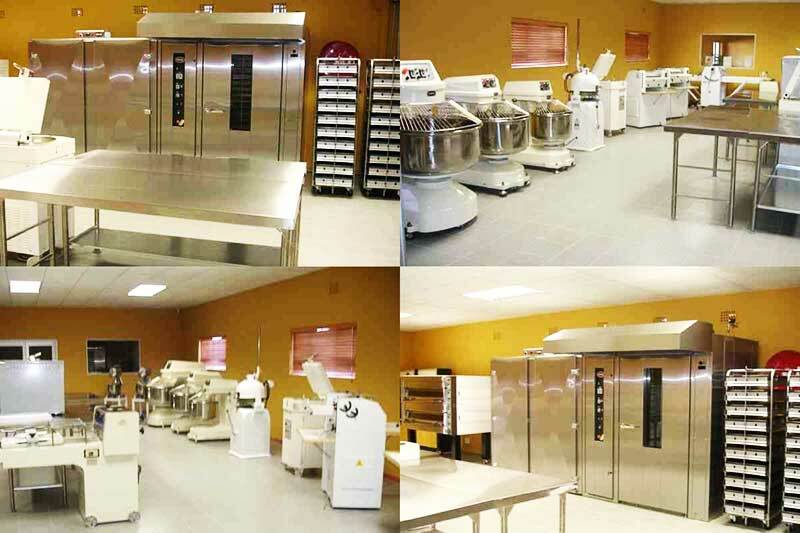 We have over 100 years of baking industry experience in our management team, so believe us when we say that we are passionate about the baking business! 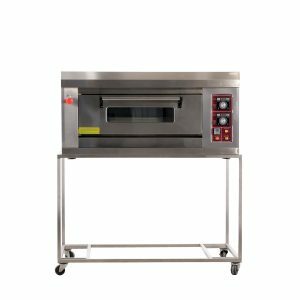 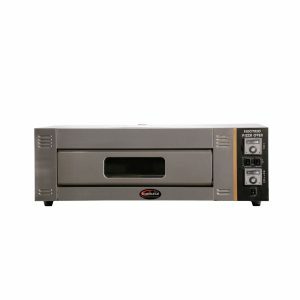 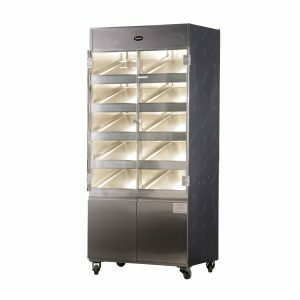 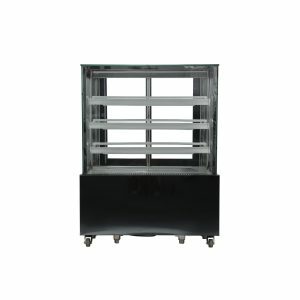 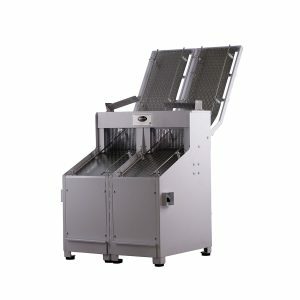 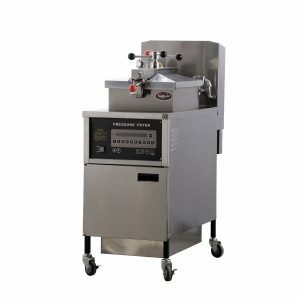 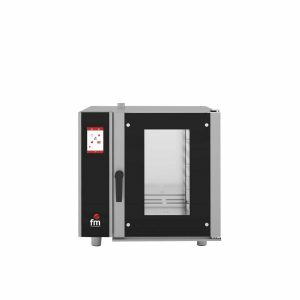 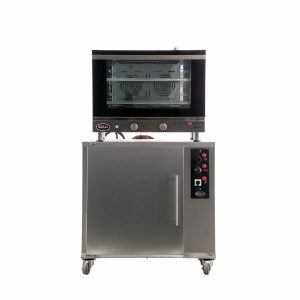 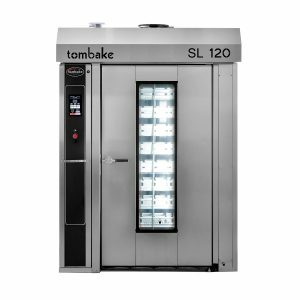 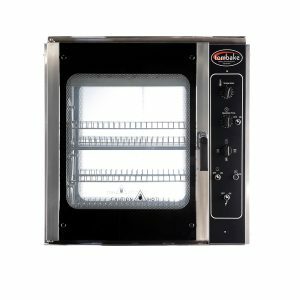 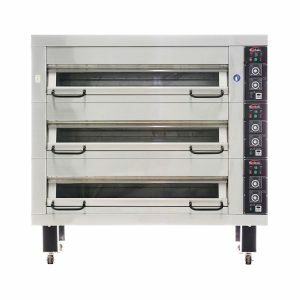 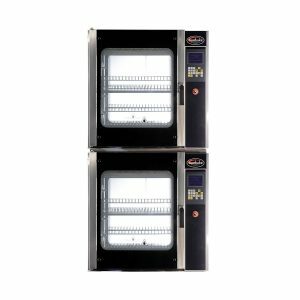 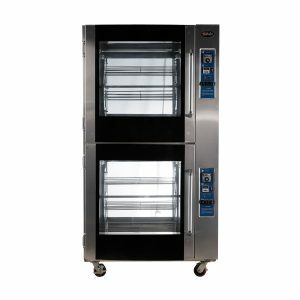 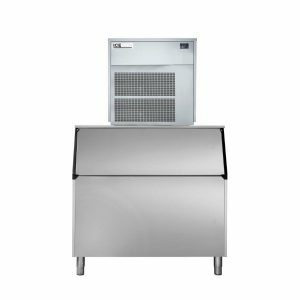 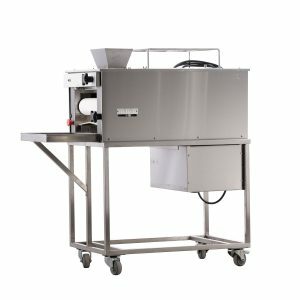 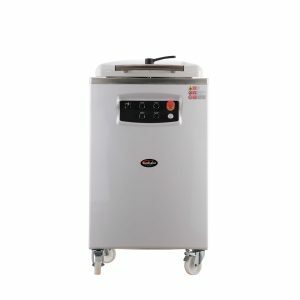 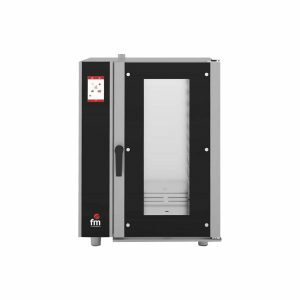 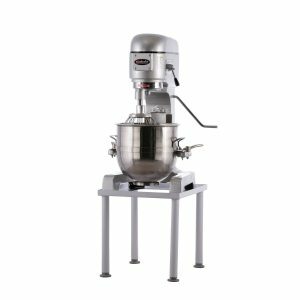 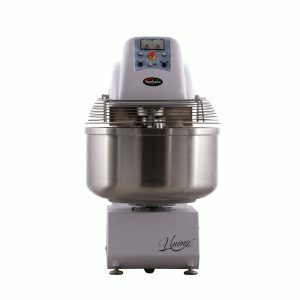 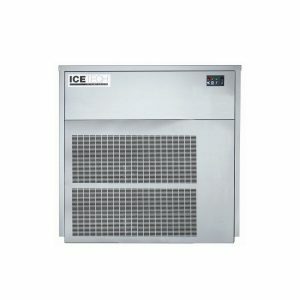 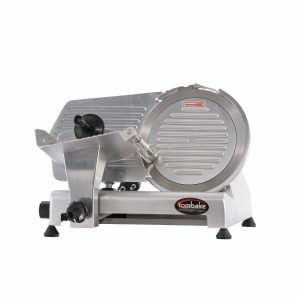 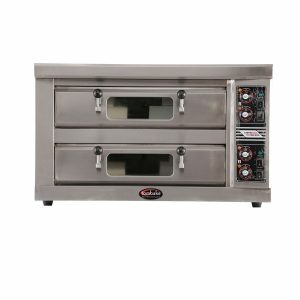 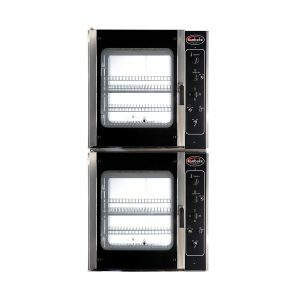 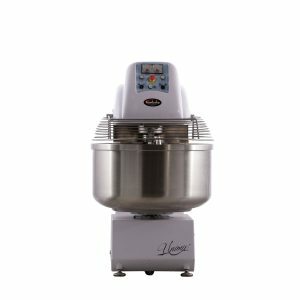 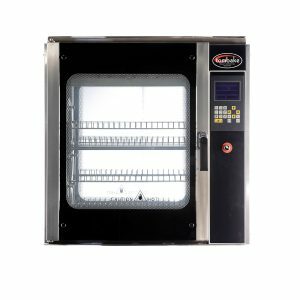 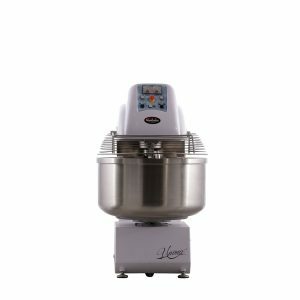 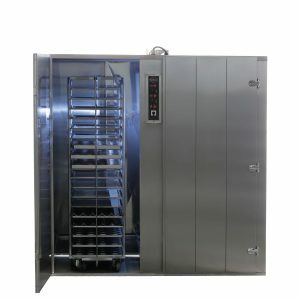 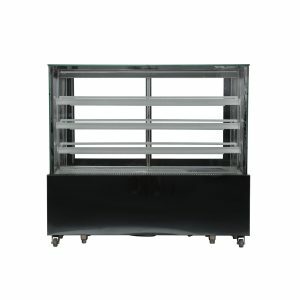 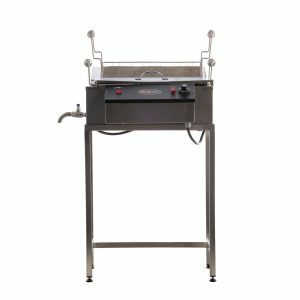 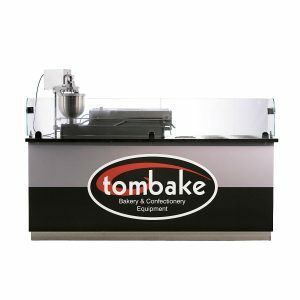 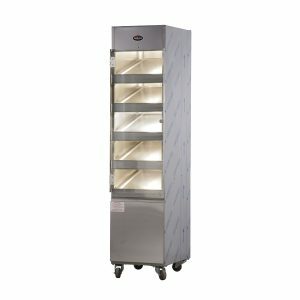 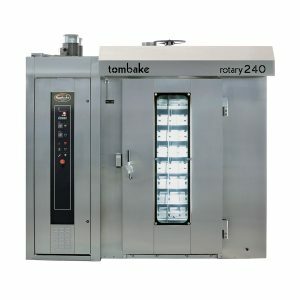 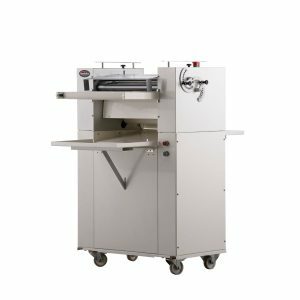 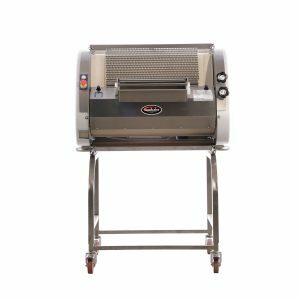 Tombake manufactures baking, catering & hot foods equipment as well as import a full range of Hot Foods Equipment from Italy, Spain and France. 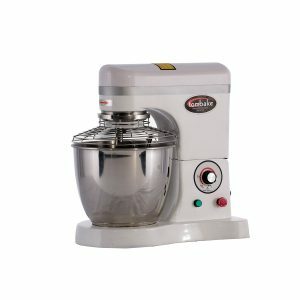 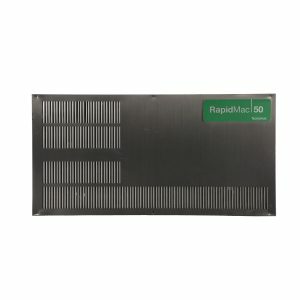 we assit our customers from start to finish!